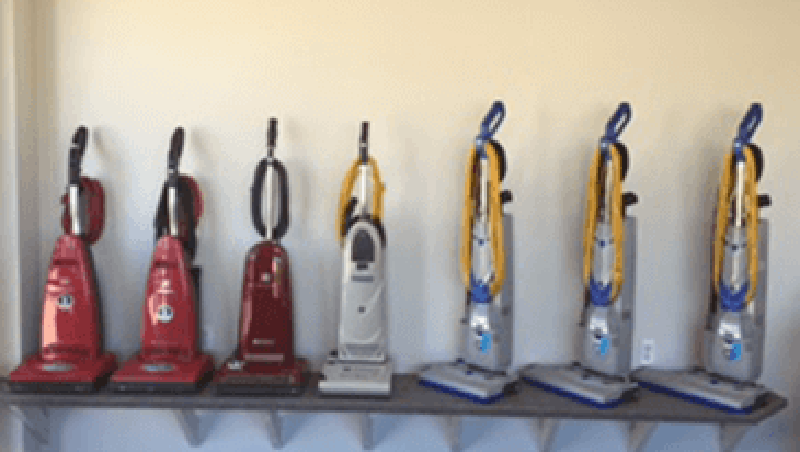 Having a quality vacuum is important to a clean home especially for those with allergies. 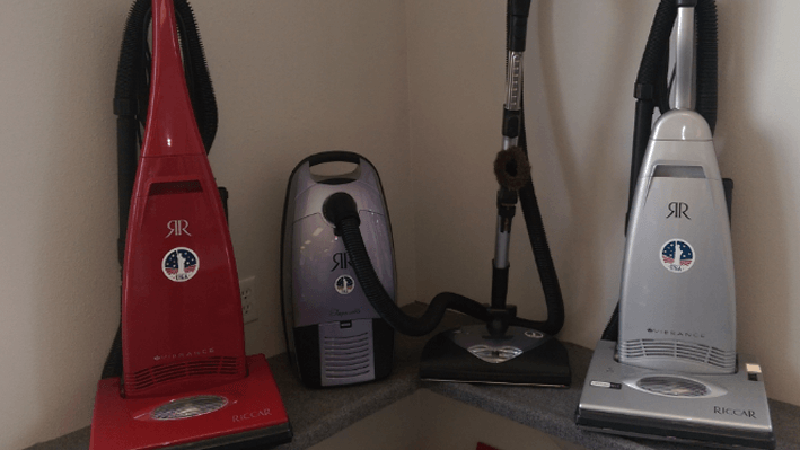 At Community Vacuum and Sewing Center we stock high quality vacuum cleaners in canister and upright styles. 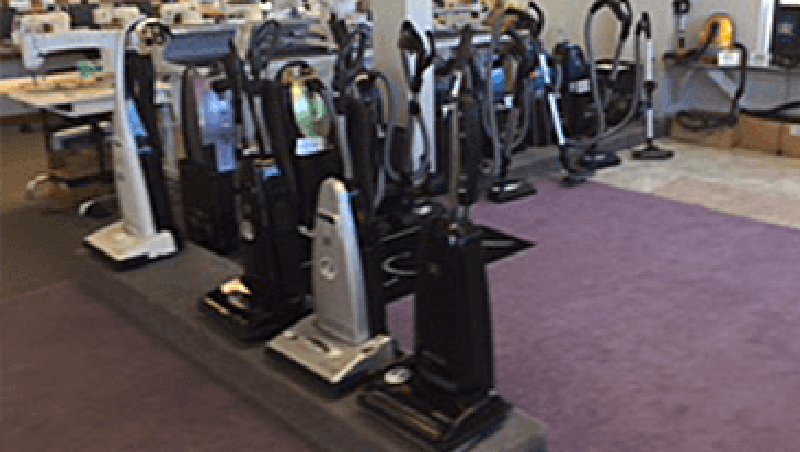 Whether you are cleaning carpets or other flooring we can help you choose the vacuum that suits your cleaning needs. 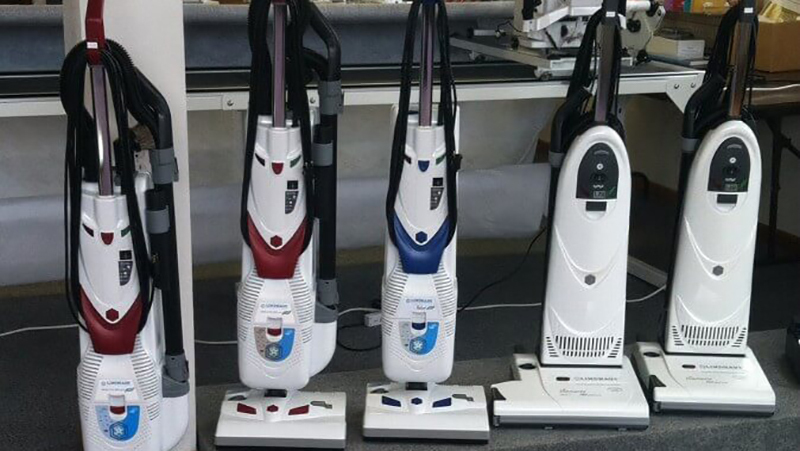 Lindhaus Vacuums-Lindhaus vacuums serve the needs of homeowners, housekeepers and businesses everywhere, who want a multi-function vacuum with superior vacuuming. Deep cleans, filters allergens and provides a fresh feeling carpet. Miele Vacuums– Versatile and hard-working, the Miele vacuums come with exceptional cleaning power and tools to get the job done right. From Miele: “Special housing and living situations require customized solutions. Miele aims to meet your personal needs for room hygiene as perfectly as possible. Which is why Miele offers a variety of vacuum cleaners with special features. With the optional genuine Miele accessories, you can adapt your Miele vacuum cleaner to changing needs even after the purchase: e.g. when you get a pet, fit new floor coverings or become allergic to house dust. Riccar Vacuums: With fantastic performance and high quality, Riccar delivers in top brand vacuums. We service most vacuum models and carry a verity of bags and belts.